How do I buy an item on the web? Congrats! You’ve found an item that you want to purchase. 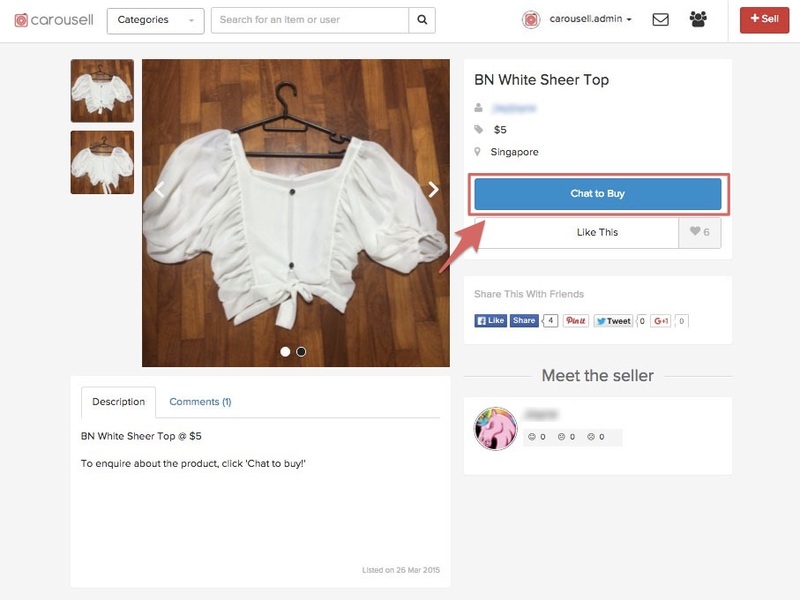 There should be no lack of choices with the large amount of listings on the Carousell marketplace! 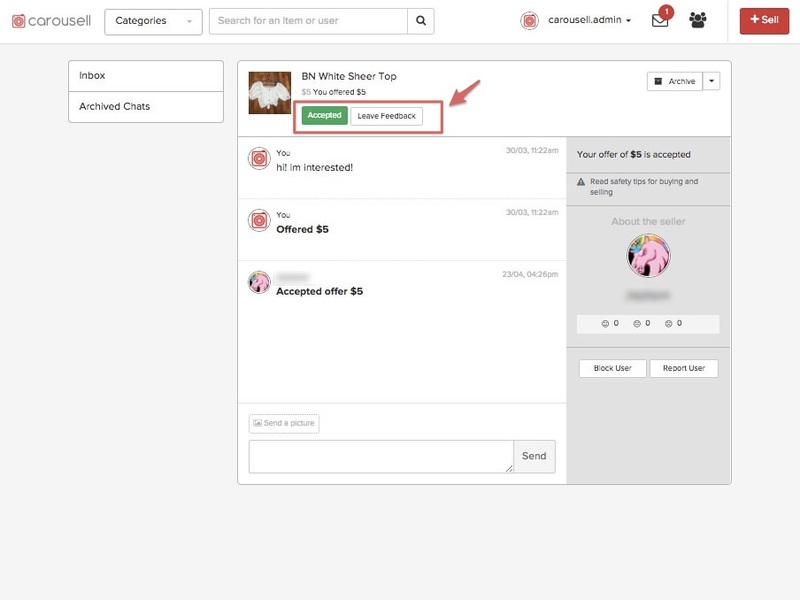 After finding an item that you are interested in, you can chat with the user and enquire about the product. 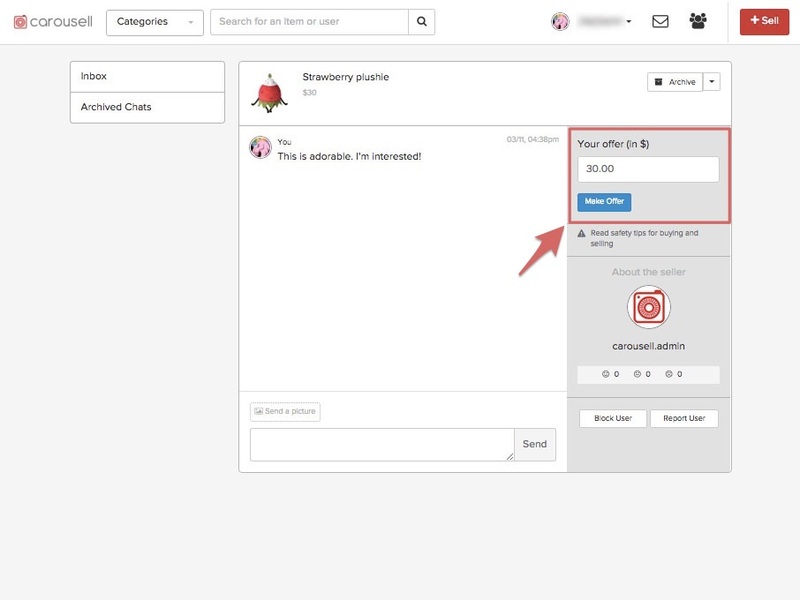 Click on the “Chat to buy” button to initiate a conversation. You will be brought to the chat screen. We recommend that you check with the user on the condition of the item and confirm payment and shipment methods before making an offer. You can enter the offer amount for the seller’s consideration. Once the offer is accepted and the deal completed, you would be able to leave a feedback for each other. 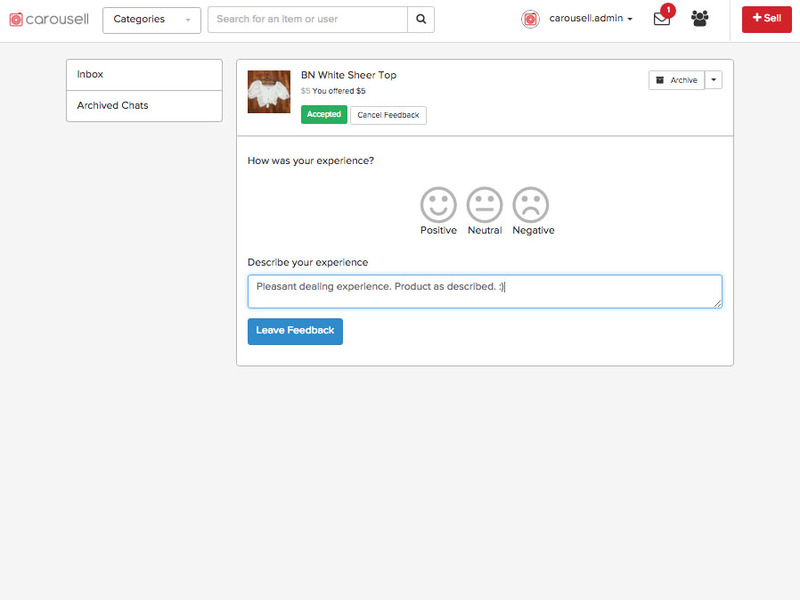 Click on the “Leave Feedback” button and share your transactional experience. We encourage you to leave a feedback so that other users can refer to your experience when making purchases/ selling to the user.